Hella Ireland advises on the functions of the Knock sensor, which is found on outside of the engine block and is used to record knocking sounds in the engine during all operating states in order to avoid engine damage. The knock sensor “monitors” the structure-borne vibrations on the engine block and transforms these into electrical voltage signals. These are filtered and evaluated in the control unit. The knock signal is assigned to the respective cylinder. If knocking occurs, the ignitnion signal for the respective cylinder is retarded as far as necessary until knocking combustion ceases. 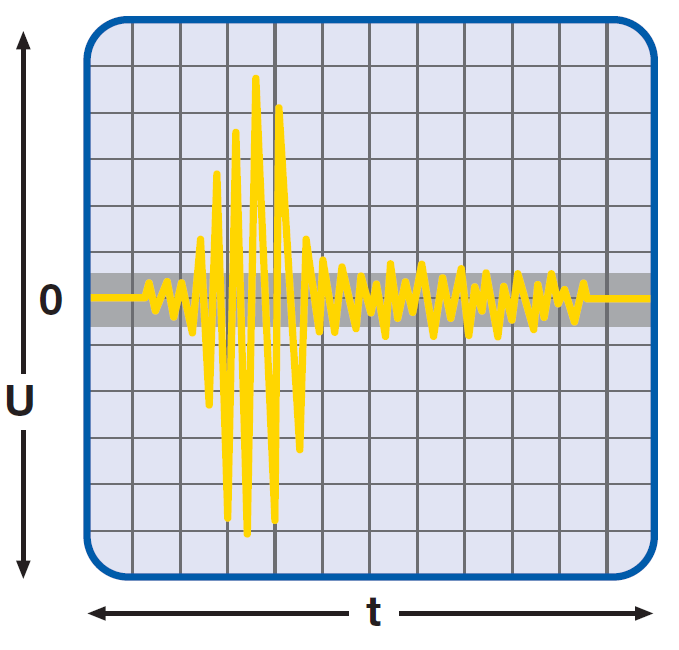 A sensor can become noticeable in different ways through the fault recognition of the control unit and the resulting emergency running strategy. Check elecrtrocla connections of the senro cable, the connector and the sensor for correct connection , breaks and corrosion. Check the wiring to the control unit by checking every single wire to the control unit connector for transmission and connection to ground. 2. 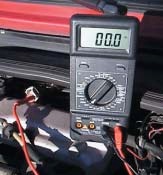 Use the ohmmeter to test the respective pin at the wiring harness connector and removed control unit connector to ground. Ref: value: at least 30 MOhm. Note: A connection pin can serve as a shield and show a transmission to ground. 1. Connect the test probes of the oscilloscope between the control unit pin for the knock sensor and ground. 3. 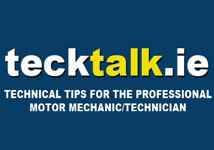 If the signal is not absolutely clear, knock lightly against the engine block near the sensor. 4. If the signal is still not detected this is an indication of a faulty sensor or circuit. Refer to manufacturer’s torque setting during installation. Do not use spring washer or any other washers.